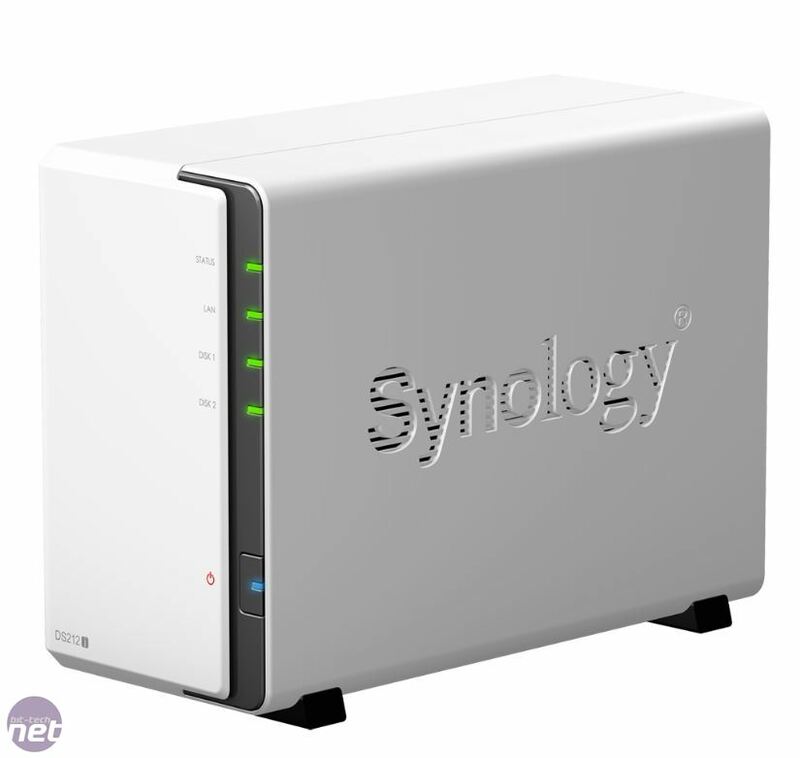 We last looked at one of Synology's budget dual-bay NAS enclosures over a year ago and not only has the company launched a new generation since then (see our review of the DS212+here), but it's released a revamped version of its operating system too, which sports several interesting features. 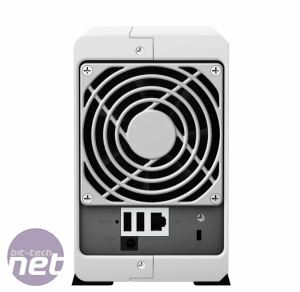 As such, we'll be taking a look at another model in the DS212 range, the DS212j - Synology's cheapest dual-bay enclosure - as well as giving you an overview of the new DSM 4.0 operating system. 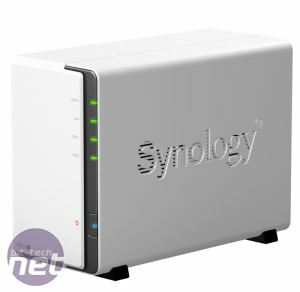 If you already own a Synology NAS box, you can skip the review and go straight to the DSM 4.0 overview here. At face value, the DS212j doesn't seem to be a vast improvement over the DS211j. In fact in some cases it's lacking compared to its predecessor. They have the same Marvell Kirkwood mv6281 1.2GHz CPU, both only offer USB 2 and nothing in the way of USB 3, with the main difference being the DS212j has double the memory, sporting 256MB over the DS211j's 128MB. This is far less of a specs boost compared to the jump we saw with the DS211j over its predecessor, so it remains to be seen whether the DS212j might be worth an upgrade. Something that seems a little odd is that Synology has decided to omit both USB 3 and anything in the way of front USB ports or an SD card reader from the DS212j. Both it's more premium dual-bay models include these, and previous models have at least had a front USB port to make copying files off a USB stick or camera memory card a little easier. The DS212j is cheaper and some people probably do just store it away in a cupboard, rather than have it easily accessible for quickly dumping photos or data of USB storage devices, but personally we've found these features to be quite useful, so it's a shame they're missing. There is at least one thing to get excited about, though, and that's the fact Synology has decided to include the same 92mm fan that was such a boon with the DS212+. 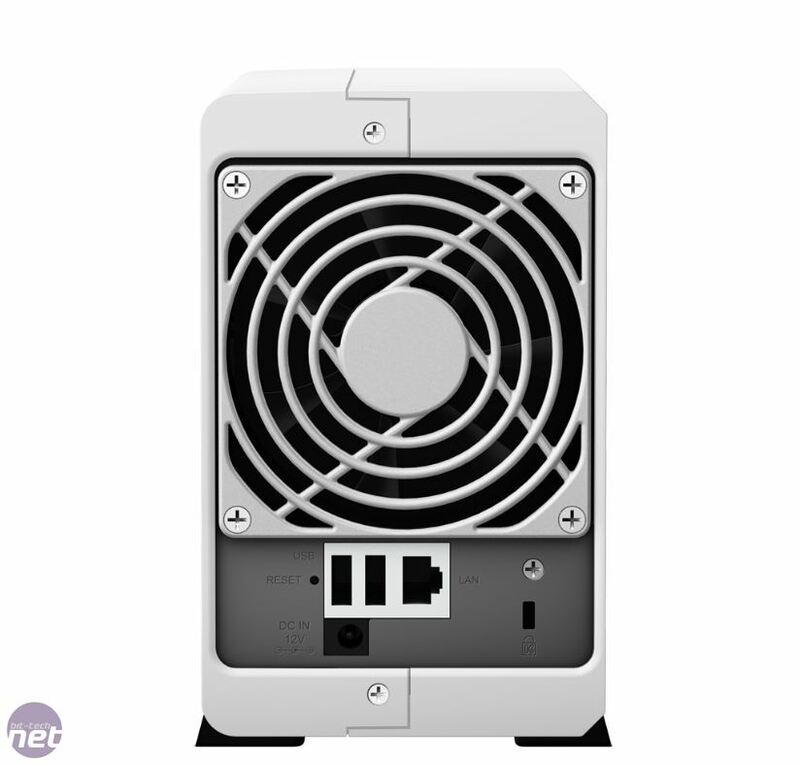 It occupies the entire rear width of the enclosure, is whisper quiet (Synology claims 2dBA have been knocked off the noise level compared to the DS211j) and should mean your hard disks are kept nice and cool too. Synology has also upped the hard disk capacity support from 3TB per drive to 4TB, although the latter have yet to make an appearance on shop shelves at the time of writing. Head over the page to read about the new features and our performance numbers where we've compared the DS212j and DS212+ using older versions of the DSM operating system and DSM 4.0. Security-focused upgrade for the NAS OS.